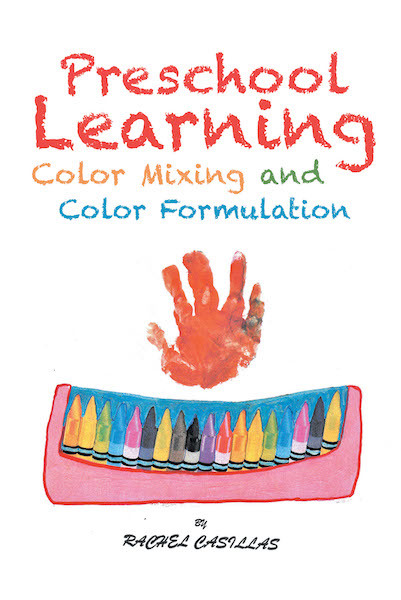 Rachel Casillas is the author of Preschool Learning—Color Mixing and Color Formulation. No matter how messy things get. It's important to have fun while you paint. At any age.